,LTD is one of the main manufacturer of plastic cleaning items located in Luqiao, Taizhou, Zhejiang, China. 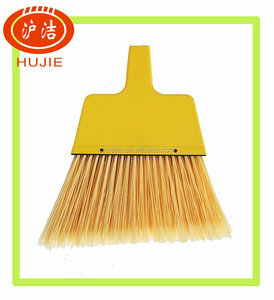 Company can supply plastic cleaning items for home and garden . Brooms, brushes, cotton mops , PVA mops and iron squeegees and so on are all our main products. We can modify the size, color and liner according to your requirement. Looking forward to your enquiry, then we'll send you more details about product. We accept small orders, hope to establish long-term friendly cooperative relations with you! All handles are good polished, direct and fumigated to avoid moth, mouldy and bent. And our products are exported to more than 50 countries all over the world. If you need any further information, please don't hesitate to contact us! 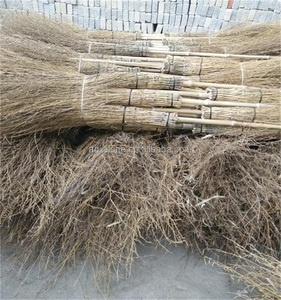 Qingdao Dogoen Trading Co., Ltd.
We are engaged in manufacturing coconut brooms made from fine quality coconut sticks. We are supported by advanced manufacturing unit that assist us to deliver world-class range of products. Strict quality control and inspection at every stage has ensured products of a high standard. 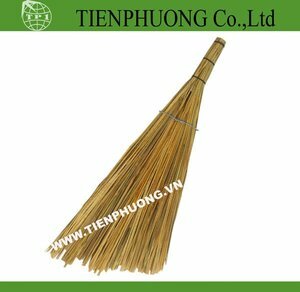 Dear Sir/Madam, Thank you for your time to visit us at our site for Vietnam Coconut Broom The below is the specification for the Indoor broom of Vietnam for your information. No. We are expecting that we will have a chance to cooperate and develop together. Thank you for your consideration. We specialize in the manufacture and export weaving bamboo products especially basketry which are made of bamboo, we focus on bamboo basket because its abundant renewable material and have more hard and touch properties, Some collections are very clever combination of various materals like rattan, sea grass, wooden, willow, fern, wicker, water hyacinth, . we first split bamboo into slats and then further cut into small strip into Herringbone, expanding rectangles, step pattern and round, oval, square, flared shaped sides shape. 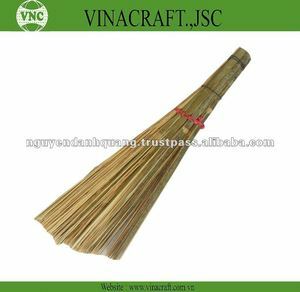 You have a wide range color selection : natural bleaching yellowish, natural bamboo skin light green, natural black smoked color, or lacquered various color our bamboo weaving product cover Item Details : Decription of Goods : natuaral grass broom. 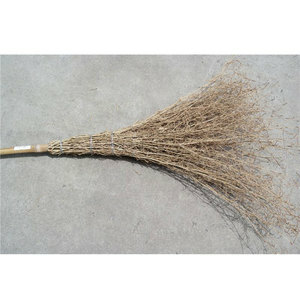 Alibaba.com offers 251 bamboo garden broom products. About 62% of these are brooms & dustpans, 3% are other tools, and 1% are cleaning brushes. 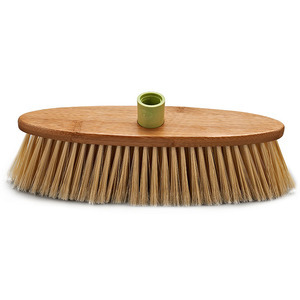 A wide variety of bamboo garden broom options are available to you, such as grass, bristle, and pet. You can also choose from wood, pp, and plastic. As well as from outdoor, garden, and home. 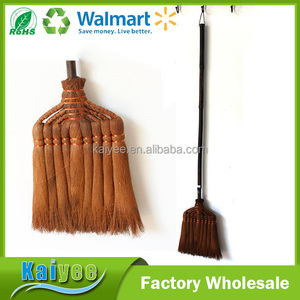 And whether bamboo garden broom is free samples, or paid samples. 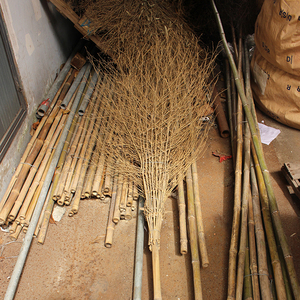 There are 181 bamboo garden broom suppliers, mainly located in Asia. 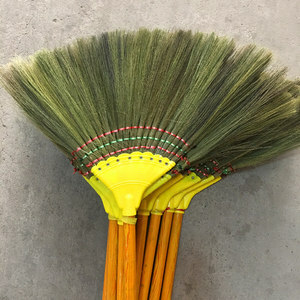 The top supplying countries are China (Mainland), Vietnam, and United States, which supply 65%, 23%, and 5% of bamboo garden broom respectively. 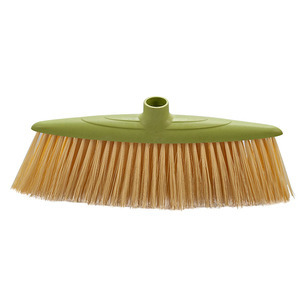 Bamboo garden broom products are most popular in North America, Eastern Asia, and Mid East. You can ensure product safety by selecting from certified suppliers, including 22 with ISO9001, 11 with Other, and 5 with BRC certification.